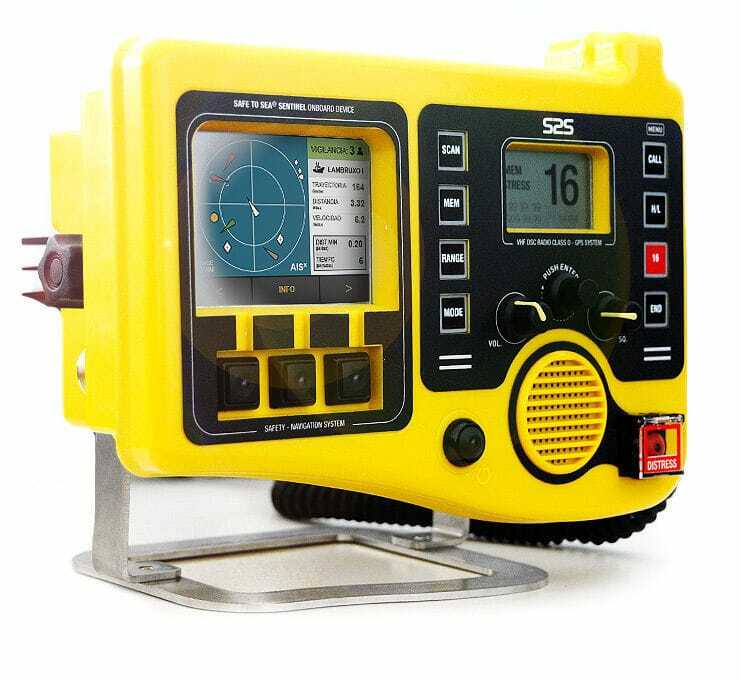 Ship display / for boats / for sailboats / AIS - S2S VESSEL,S.L. Maritime equipment > Navigation, Communications, Electronics > Boat display > S2S VESSEL,S.L. S2S Sentinel displays detailed information about the surrounding ships and AtoNs in order to help avoid collisions thanks to the built-in GPS and AIS technology.